The exhibition Claes Oldenburg. The Sixties at the Museum Ludwig offers the most comprehensive overview so far of the artistic development of Claes Oldenburg from the late 1950s to the mid 1970s. The numerous pieces and work complexes, only rarely seen in this density, shed light on the history of their creation and the artistic vocabulary – beginning with the historically important Installations ‘The Street’ and ‘The Store’ as well as the contemporaneous parallel happenings, to the diverse soft, hard, ghost and giant versions of his object sculptures from the 1960s, to his renderings of public monuments in drawings and collages. 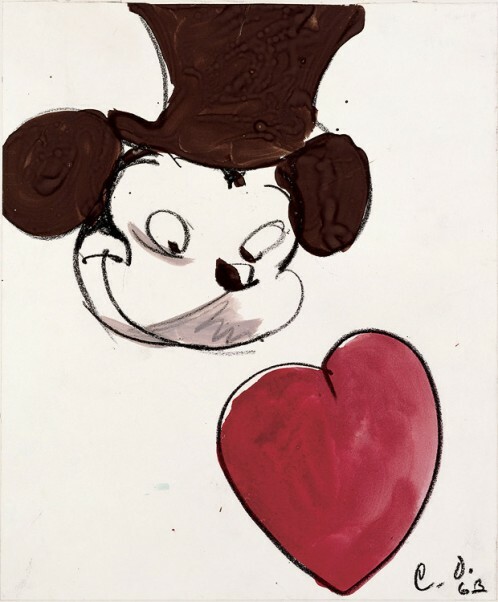 Another focus will be the conceptualization of his approach in the 1970s, which centered around the ‘Mouse Museum’. 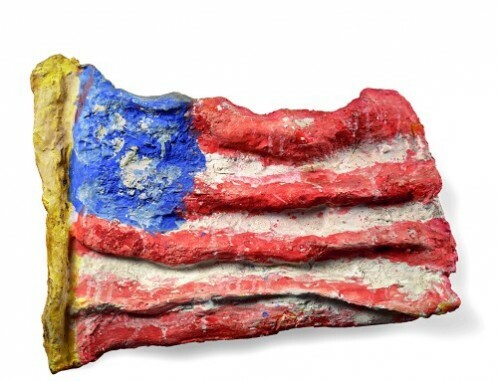 Claes Oldenburg is one of the big names in American Pop Art. His sculptures mostly take banal everyday objects as their point of departure, and they always contain unexpected elements, be they extra large light switches or ice cream cones made of limp lined pieces of cloth, or his monumental outdoor sculptures. Present in many places throughout the world, his direct and precise works possess a playful air, lending them their typical character.